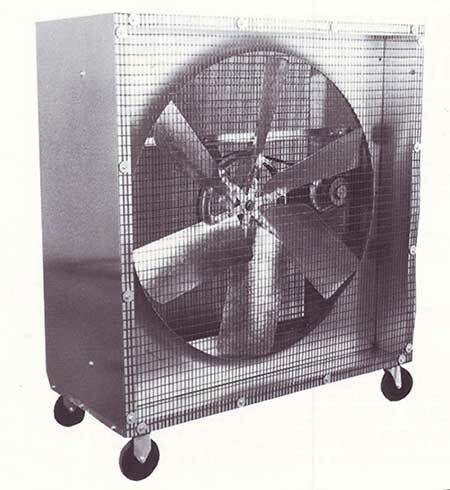 In controlled environments where a precise tempering of air is critical to production, American Coolair offers the Power Tube Fan.Coolair Power Tube Fans are especially designed units developed for compatibility with polyethylene tubes. 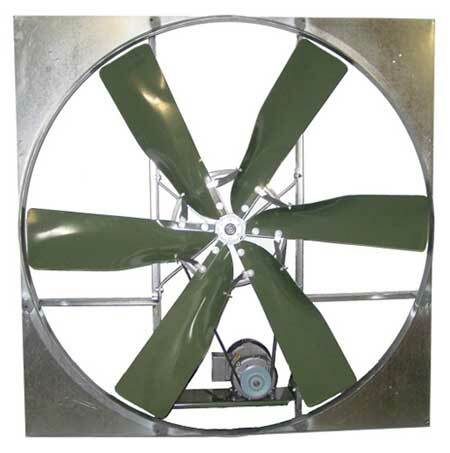 For the necessary low velocity tempering of air, these fans and tubes are perfectly matched. 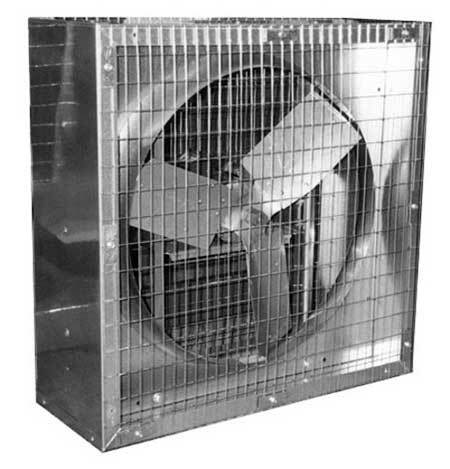 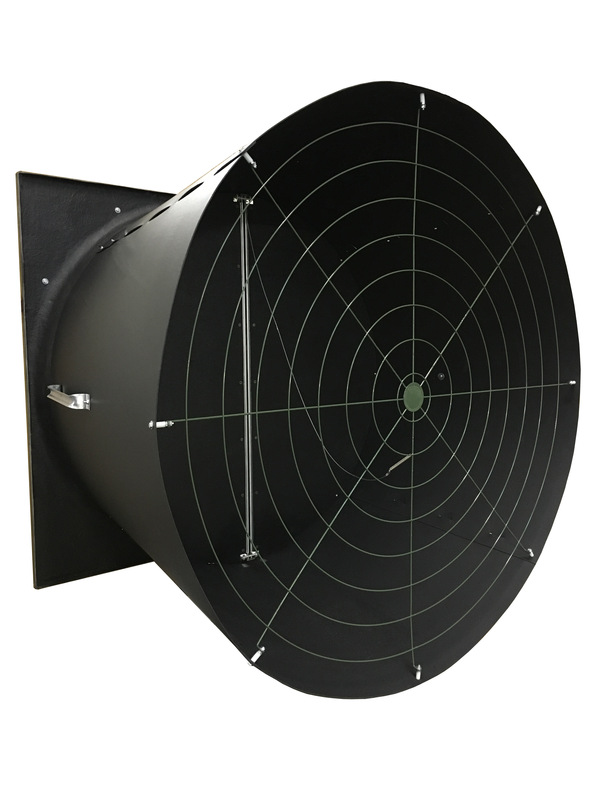 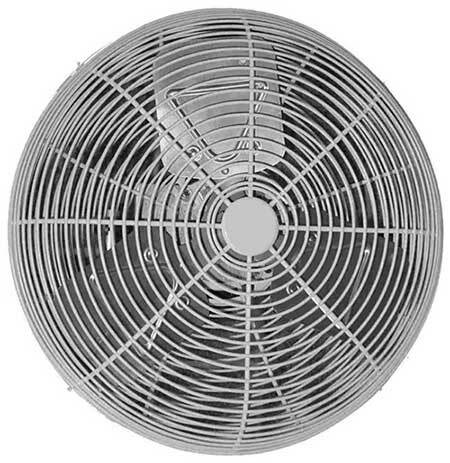 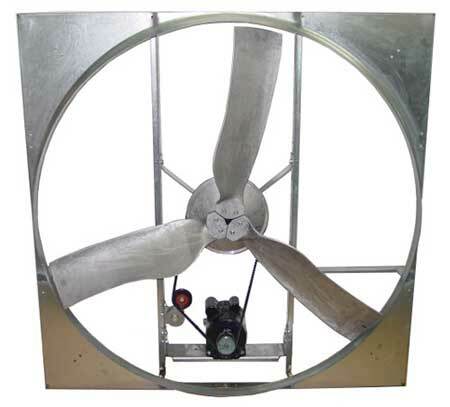 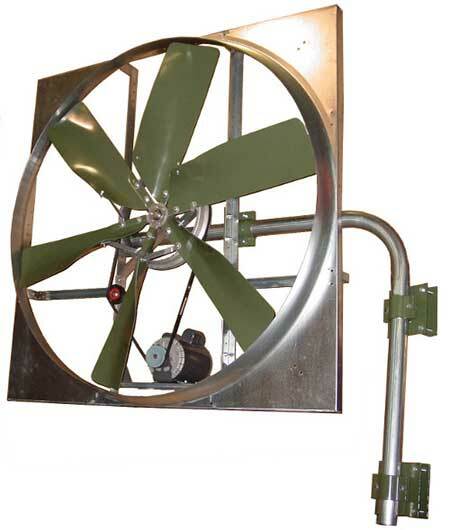 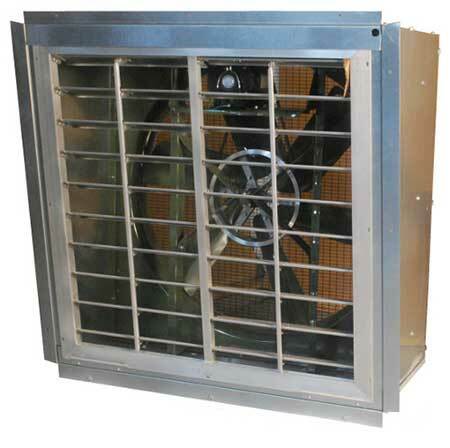 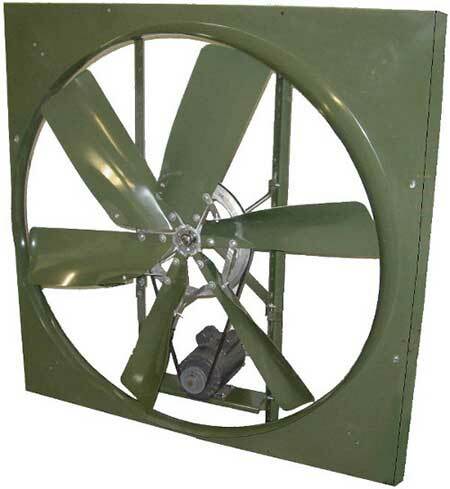 Constructed of heavy gauge steel, the Coolair Power Tube Fan is offered in diameters of 12,18, 24 and 30 inches. 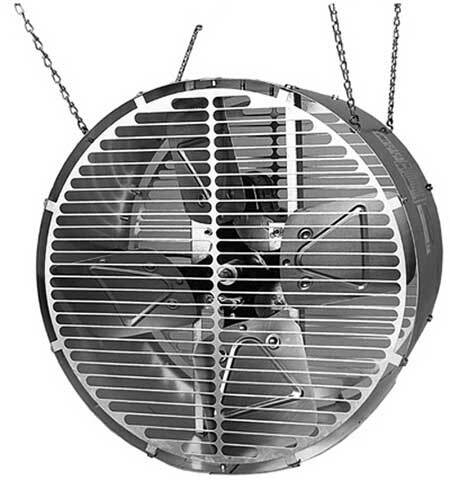 The 12 and 18 inch fans are direct drive units. 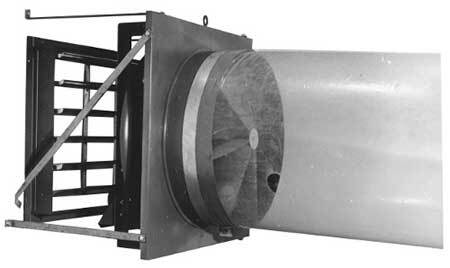 The 24 and 30 inch fans are belt driven and incorporate the Coolair exclusive stationary shaft design from the Coolair NBF type units. 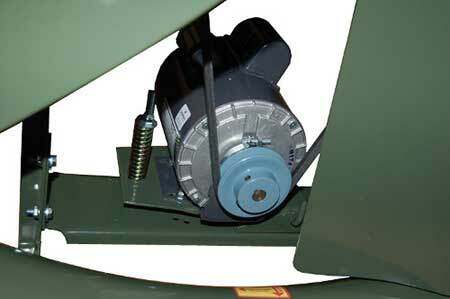 Belt drive models have two sealed lifetime lubricated oversized shaft bearings. 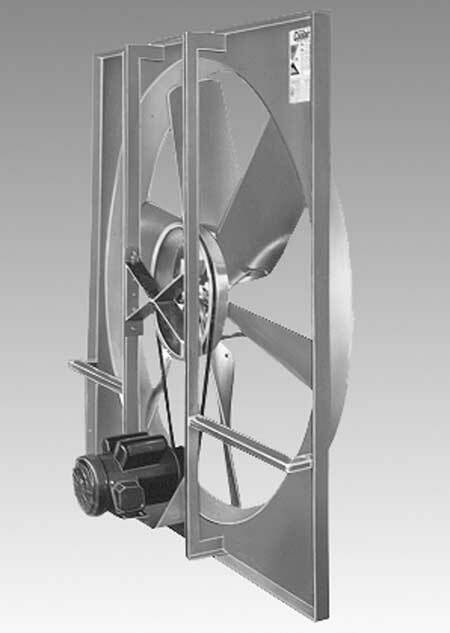 The propellers have six steel die formed blades. 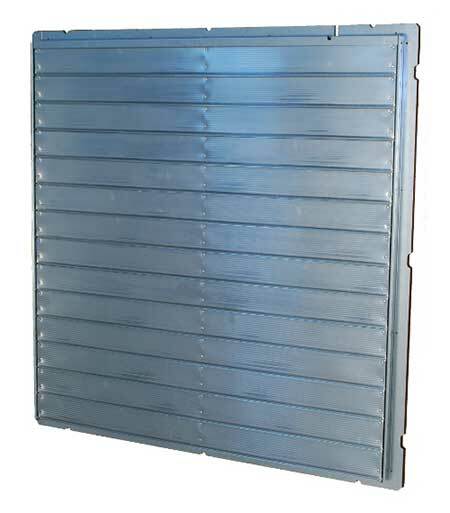 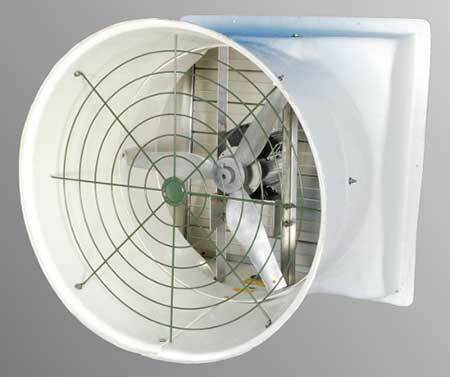 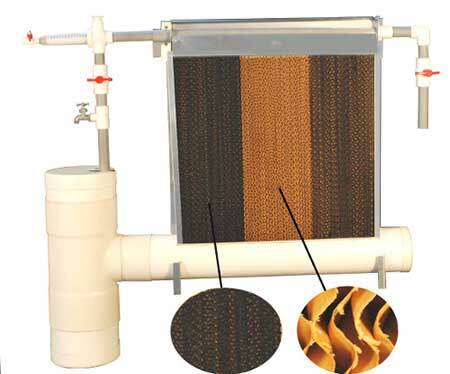 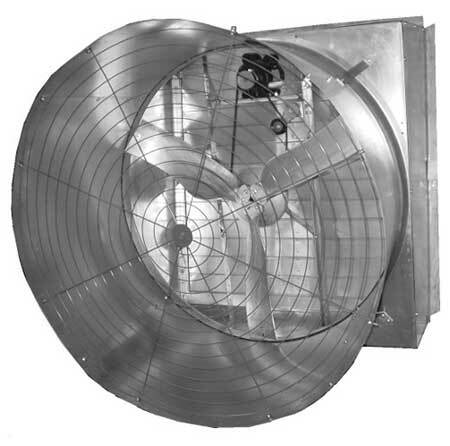 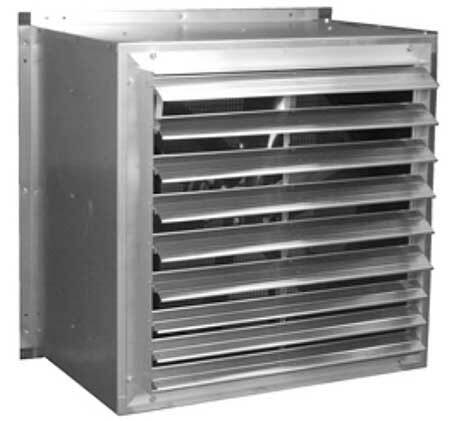 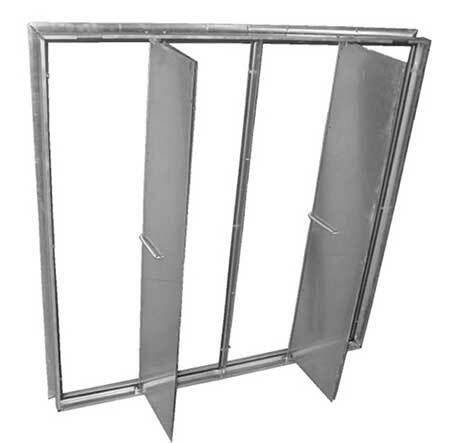 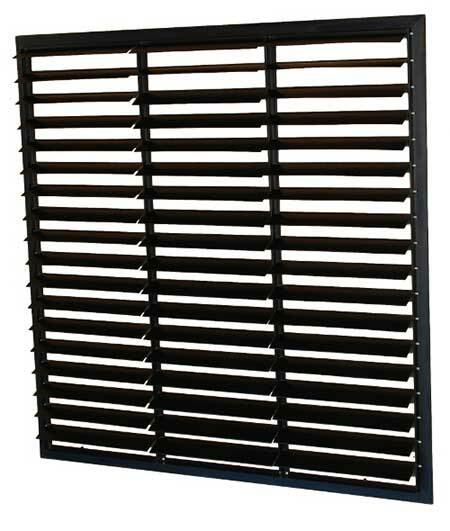 All Power Tube fans employ air straightener vanes for efficient air distribution. 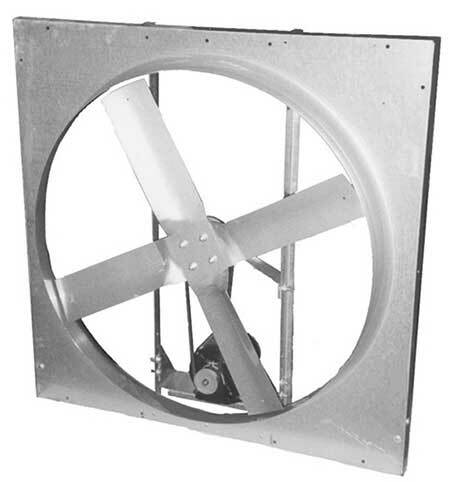 All Coolair motors are of heavy duty type, totally enclosed, for fan operation. 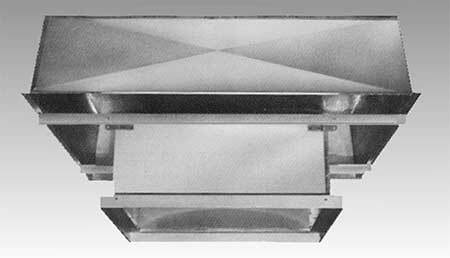 They employ sealed ball bearings for continuous trouble free performance. 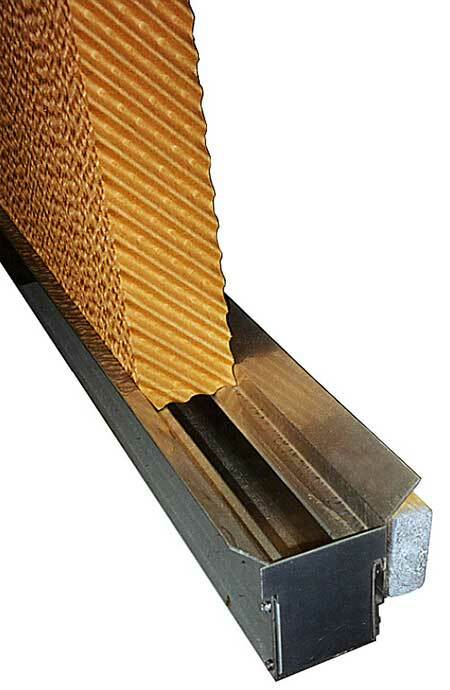 Manufactured from polyethylene tubing, the Power Tube is custom punched to suit your particular requirements. 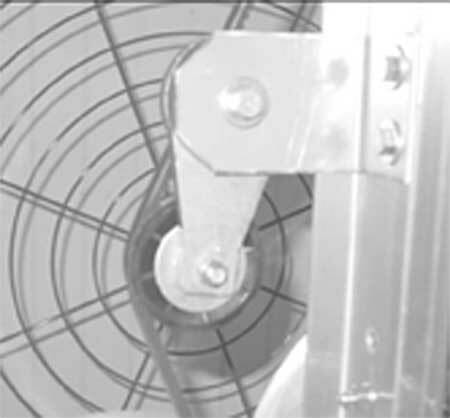 The Power Tube is clear so as not to totally obscure vision in your facility. 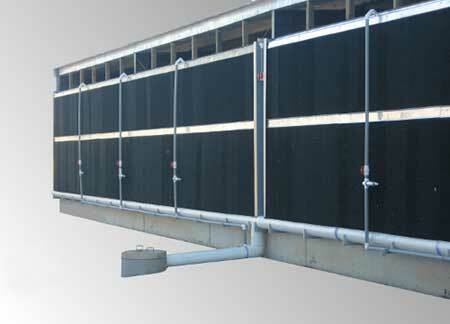 The new Coolair Power Tube Hangers slide easily into position on the tubing. 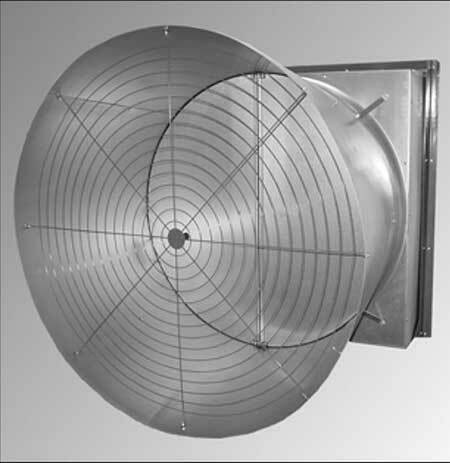 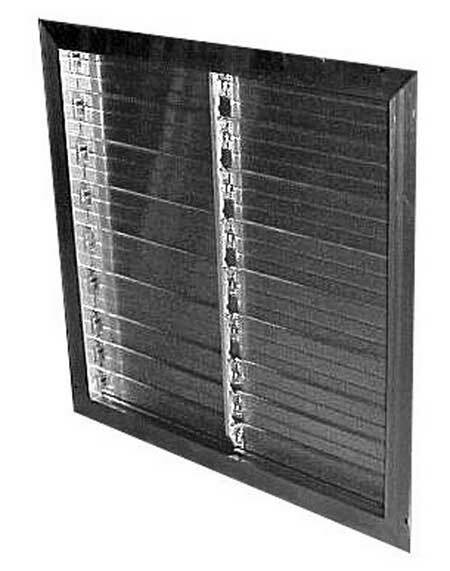 They are easily installed by clipping each on a suspended wire. 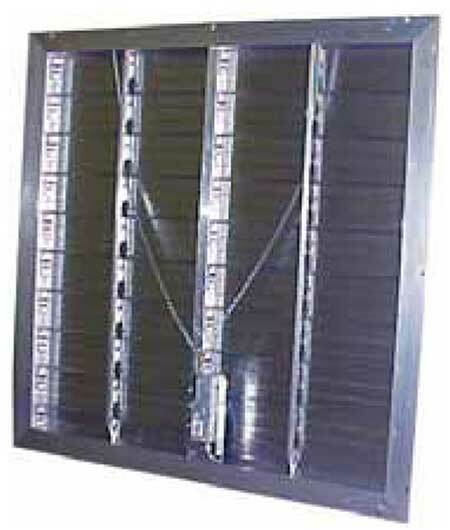 The Tube Hanger supports the tube when not in use. 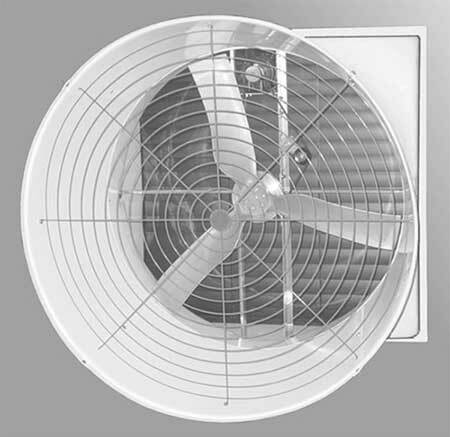 This feature allows for both additional unrestricted view and normal air movement as well. 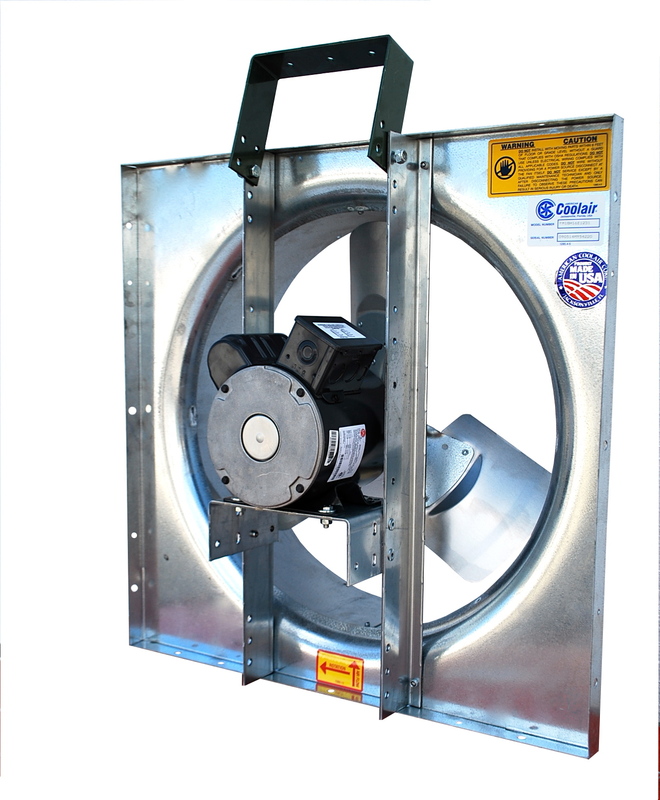 The Coolair Power Tube is a methodically researched product... designed to meet the ventilation needs of the industry with traditional American Coolair quality.